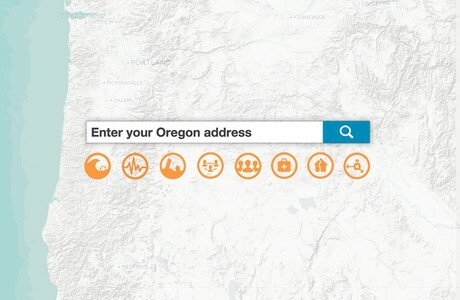 Oregon Field Guide spent a year-and-a-half probing into the state of Oregon's preparedness, and found that when it comes to bridges, schools, hospitals, building codes and energy infrastructure, Oregon lags far behind many quake-prone regions of the country. Individuals could be on their own for two weeks after the Cascadia Subduction Zone quake. 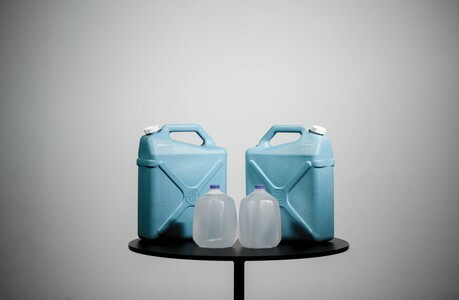 Make sure you're prepared by having enough water ready. "The Really Big One," a new piece from The New Yorker, chronicled a yet-to-happen earthquake that will devastate the Northwest. 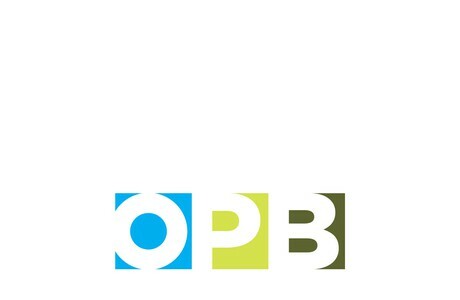 OPB’s own "Unprepared," series tackles the impending disaster and what to do when it strikes. 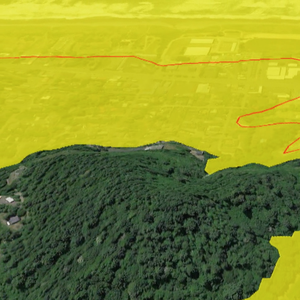 What Is The Future Of Coastal Communities After A Megaquake? A look at what water infrastructure can tell us about the survival of coastal communities after what could be the largest natural disaster in American history. 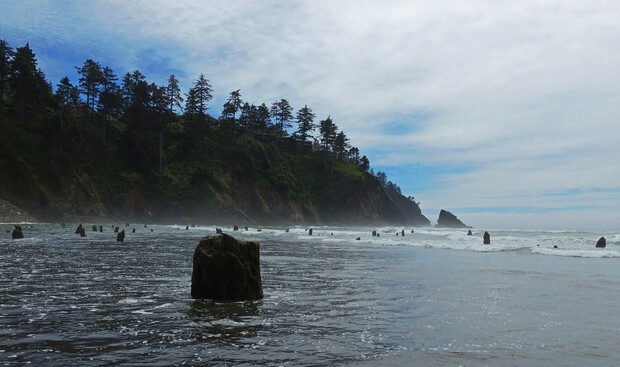 The official map of Oregon's tsunami inundation zone is 20-years old. A lot has changed over those years, however, including the sophistication of computer modeling. 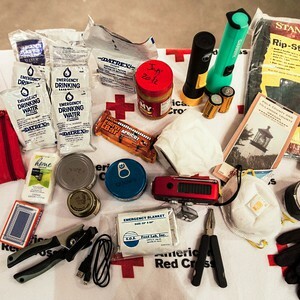 What Holds Us Back From Being Prepared For A Disaster? 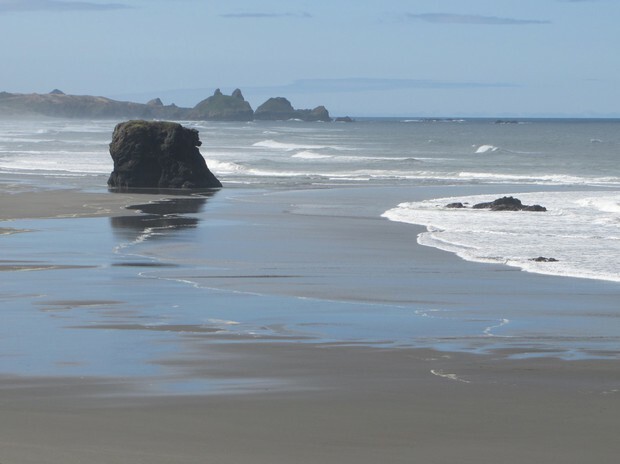 We know a Cascadia Subduction Zone earthquake isn't a matter of "if," but "when." So, why do we put off preparing for it? Sept. 25, 2016 9:56 a.m.
A pair of moderate earthquakes shook the Pacific Ocean about 100 miles off the southern Oregon coast late Saturday and early Sunday. Aug. 07, 2016 1:11 p.m.
A new analysis suggests that massive earthquakes on northern sections of the Cascadia Subduction Zone are somewhat more frequent than has been believed in the past. May 26, 2016 10:25 a.m. 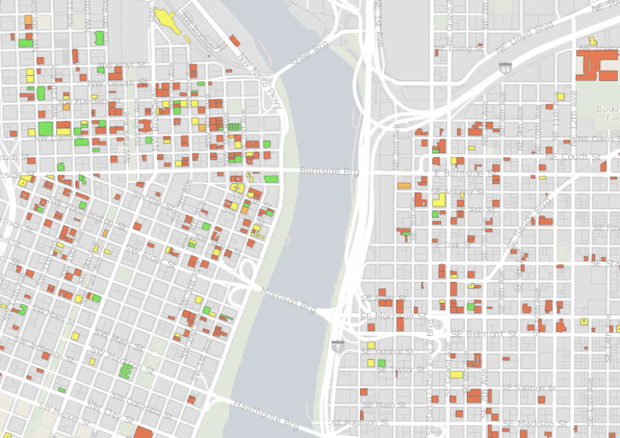 The city of Portland has released a new map showing the most dangerous places to be during an earthquake. 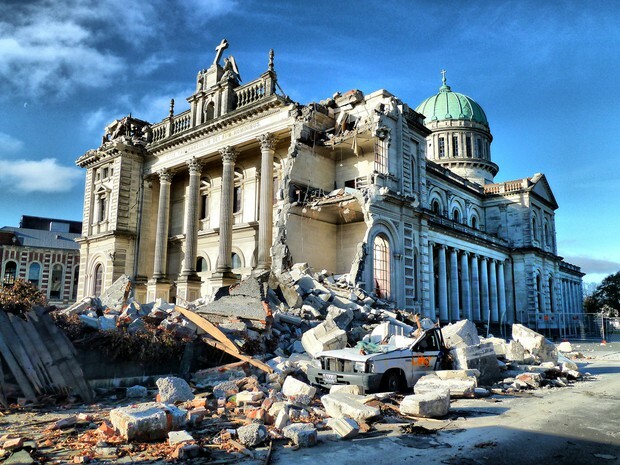 Scientists tell us our region is going to experience a subduction zone earthquake and tsunami. It will be so disruptive, it will change the region forever. 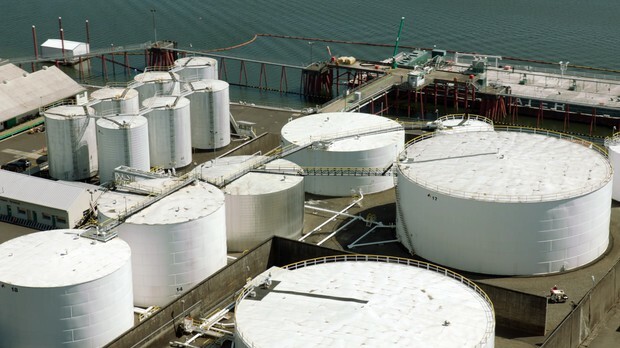 Along the Willamette River, a six-mile stretch in Portland holds more than 90 percent of the state’s fuel supply. If a quake strikes here, it could devastate supply lines for fuel, electricity and natural gas. 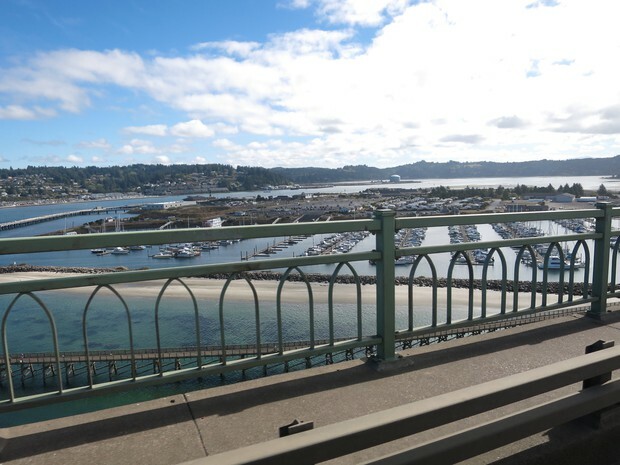 New data compiled by the Oregon Department of Transportation reveals nearly 60 percent of the state's bridges could be impassable after a big earthquake. The state has known since 2007 that 649 Oregon schools are at high risk of collapse in a subduction zone earthquake. Eight years and one Great Recession later, has anything changed? For years, experts have said that if there’s an earthquake we should "Duck, Cover and Hold." But is that always the best approach? 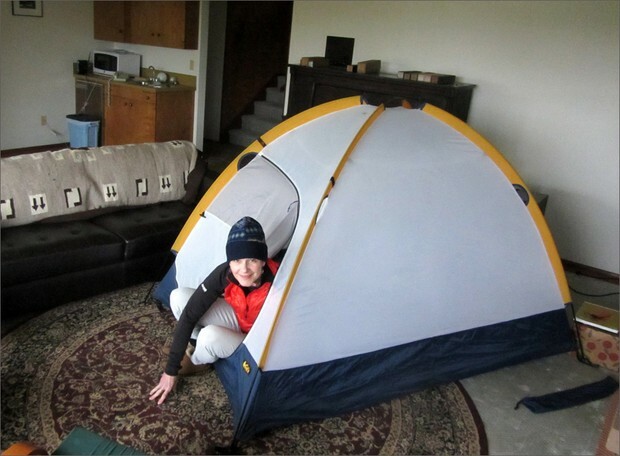 Surviving a megaquake in the Northwest is about more than having enough food and water. In the moments after the shaking stops, treating injuries and finding a safe shelter are paramount. May 15, 2015 2:45 p.m. 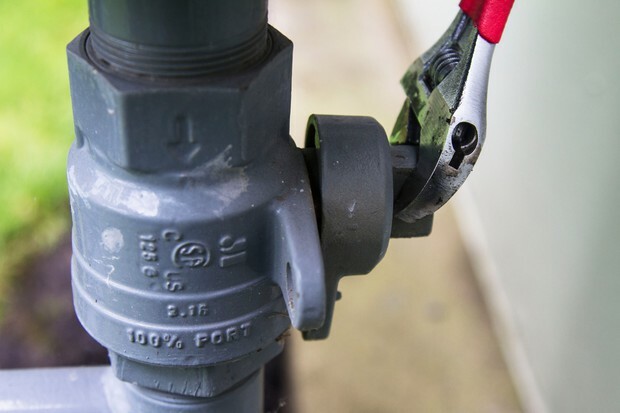 In the wake of a natural disaster like an earthquake, the natural gas, water and electricity in a home become potentially serious threats to health and well-being. May 18, 2015 5 a.m. Experts warn that it could be 72 hours or more before help arrives after the megaquake hits Oregon. Four families learned first hand just how prepared they were — and what they still need to do to get ready. How Powerful Is A 9.0 Earthquake? March 09, 2015 9:31 a.m. While there are many lessons Oregon can take away from the massive earthquake that struck Japan in 2011, one of the most basic is just how much more energy is released during a 9.0 compared to lesser magnitude earthquakes. 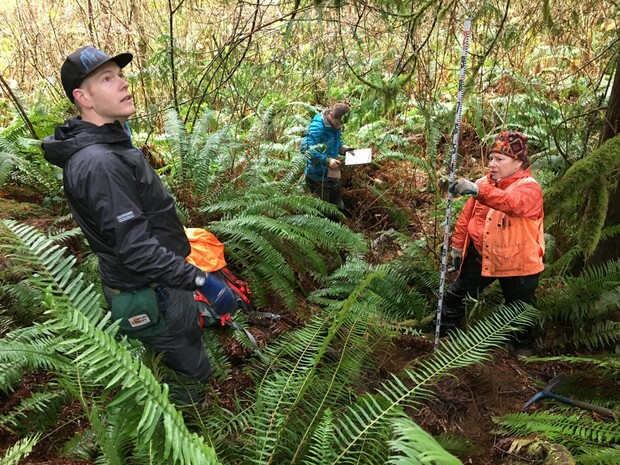 Oral traditions of people native to the Pacific Northwest and lots of scientific data point clearly to a major earthquake along the Cascadia Subduction Zone in 1700, and another one is looming. 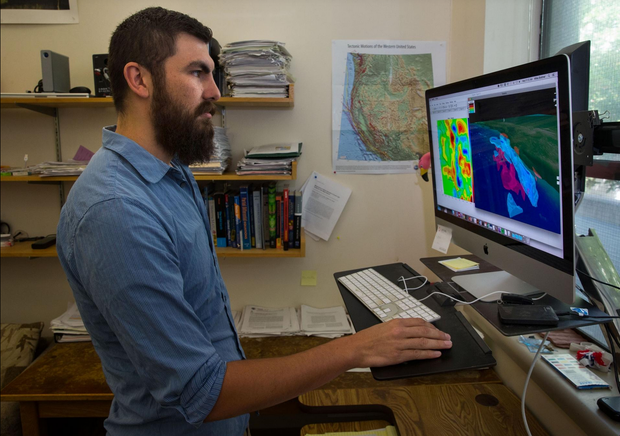 Aug. 06, 2018 11:55 a.m.
New research offers a theory about why the Cascadia Subduction Zone is less likely to produce a major earthquake off the Oregon Coast and more likely to generate one off Northern California and Washington. March 27, 2018 6:45 a.m. 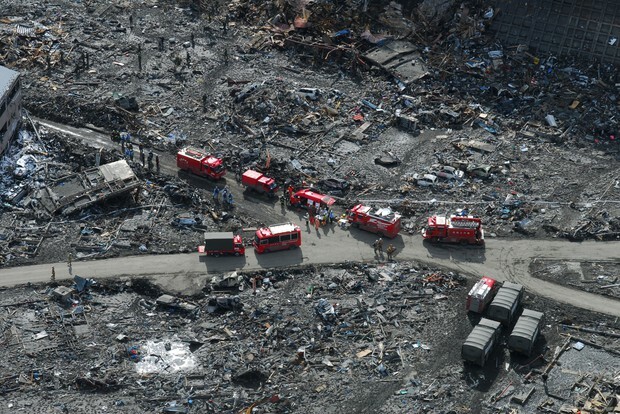 When The Big One happens, emergency planners and geologists expect the vast majority of us will survive. 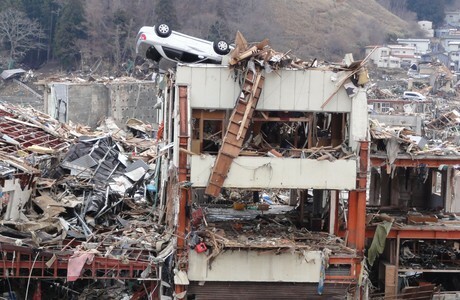 But help could take a long time to reach your area after the quake. 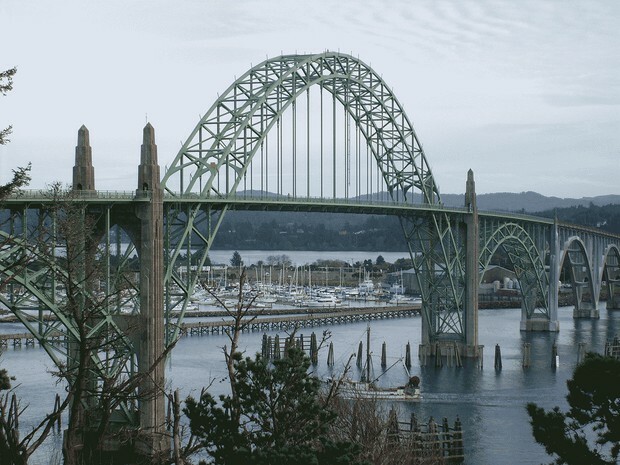 Jan. 18, 2018 10:45 a.m.
Oregon and Washington officials have identified hundreds of bridges that still need to be replaced or retrofitted to withstand a magnitude 9 earthquake from the offshore Cascadia fault zone. But the pace of highway reinforcements is picking up. Jan. 03, 2018 7:29 a.m.
A series of nine earthquakes originating near Mount St. Helens early Wednesday was felt throughout Clark County and as far away as Seattle, according to the U.S. Geological Survey. Nov. 21, 2017 8:15 a.m. 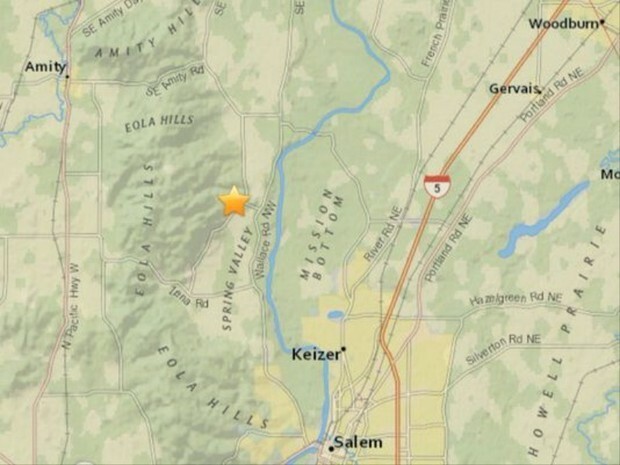 Shallow, active earthquake faults are being discovered all over Oregon and Washington. Collectively, these may present a higher risk than the better known offshore Cascadia subduction zone. Nov. 12, 2017 9:45 a.m. 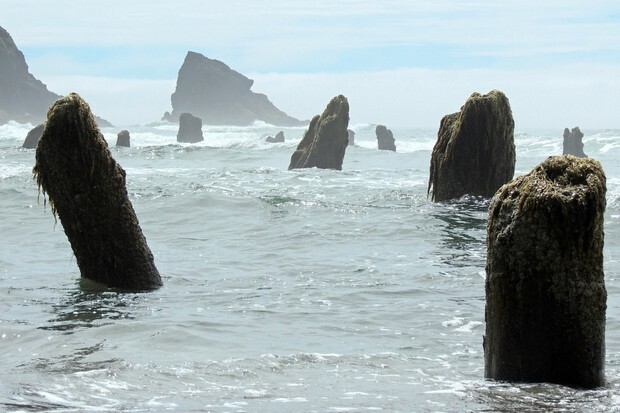 The rare but ever-present risk of a tsunami has worried people along the Pacific Northwest coast for years. Aug. 01, 2017 7:45 a.m. Sooner or later the offshore Cascadia fault zone is going to unleash a monster earthquake and tsunami. When that day comes, the hope is that coastal schools, fire and police stations and hospitals are located high enough so that they don't get washed away when we most need them to be there. June 01, 2017 11:07 a.m.
President Donald Trump has cut the ShakeAlert system out of his budget. June 01, 2017 10:18 a.m. The U.S. Geological Survey says the magnitude 2.9 earthquake hit at 9:02 a.m. Pacific. 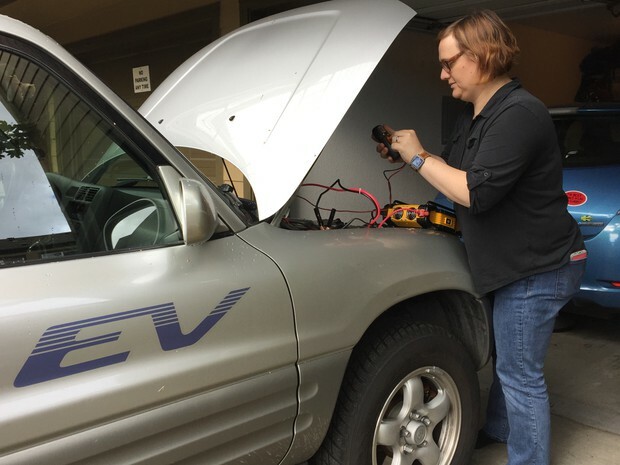 May 22, 2017 6 a.m.
Japan's "smart homes" combine solar panels, electric cars and batteries not only to save energy but also to supply their own power when disaster strikes. 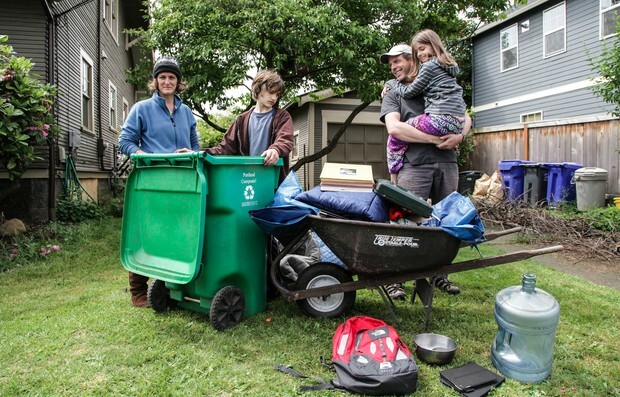 In Portland, Can You Turn Your Garden Shed Into An Earthquake Shelter? 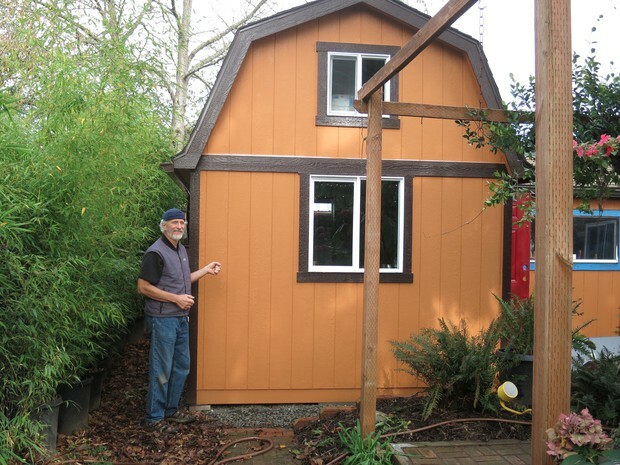 Nov. 20, 2016 5 a.m.
A Portland man, who turned his garden shed into an earthquake emergency shelter, is worried about running afoul of city codes. Oct. 19, 2016 3:45 p.m. 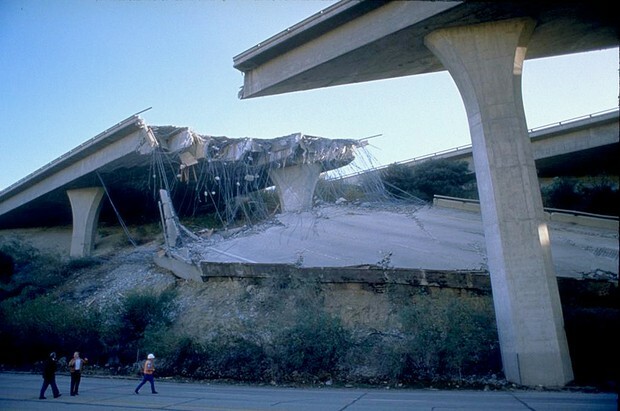 The Great Oregon ShakeOut aims to get people thinking about the concrete ways we can all prepare for earthquakes. 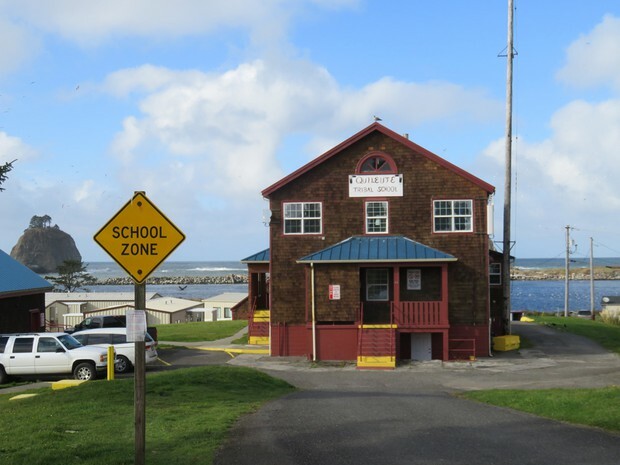 Sept. 28, 2016 1:32 p.m.
OSU is ignoring the advice of some of its ocean scientists by building a $50 million research center in Newport's tsunami zone. Sept. 28, 2016 3:09 p.m. 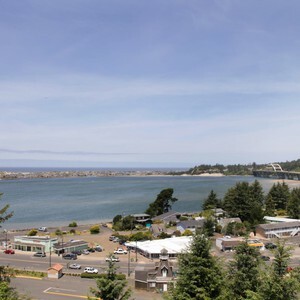 The American Society of Civil Engineers in Portland on Wednesday unveiled new standards for building in tsunami zones across the five western states. 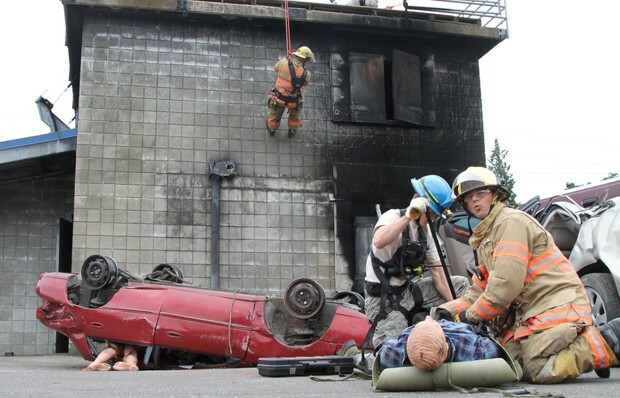 July 12, 2016 2:24 p.m.
Communities across the Northwest simulated their response to a Cascadia Subduction Zone earthquake. One of the takeaways in Portland was that first responders are going to need backup. 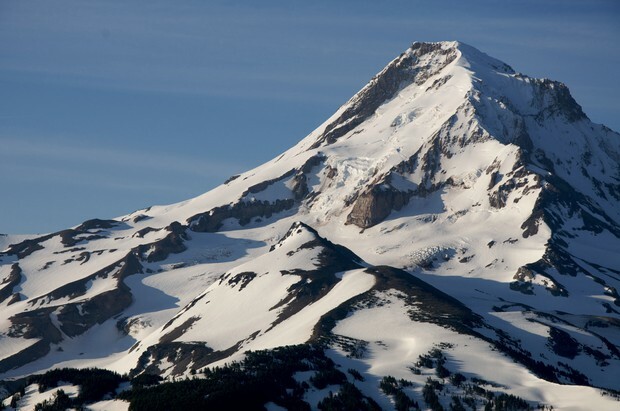 May 16, 2016 11:02 a.m.
Mount Hood is trembling. They’re not big tremors. But there are a lot of them. March 07, 2016 4:15 p.m. 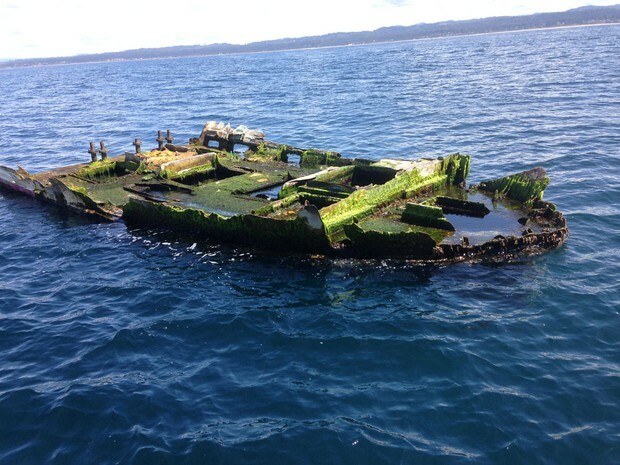 Visitors to the Oregon Coast Aquarium in Newport, Oregon, can now feast their eyes on a living legacy of the quake and tsunami that devastated Japan in 2011. March 06, 2016 9:37 a.m. The massive earthquake expected to disrupt life in the Northwest sometime in the next 50 years has become a popular topic for national media. 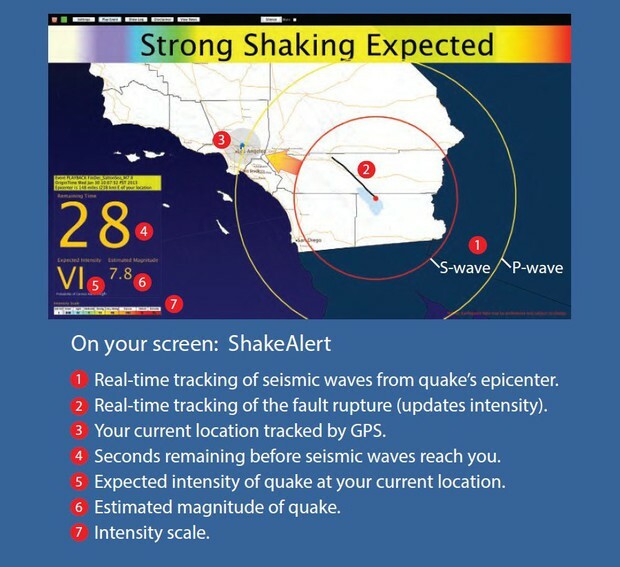 Feb. 02, 2016 3:56 p.m.
Federal agencies and university scientists are making progress on the deployment of an earthquake early warning system for the West Coast. Could Some Coastal Towns 'Cease To Exist' After Megaquake? Sept. 23, 2015 9:57 a.m. 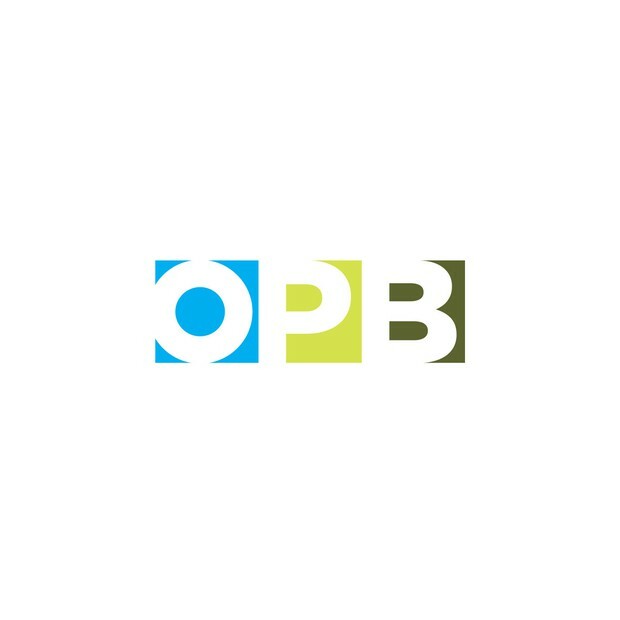 In a radio special as part of OPB's "Unprepared" series, we explore what water infrastructure can tell us about the survival of coastal communities after what could be the largest natural disaster in American history. About Unprepared: Will We Be Ready For The Megaquake In Oregon?